How do you choose 20 highly influential characters from a 2,000-year history? That’s the daunting and empowering job that Professor Rana Mitter undertook when asked to produce a series for BBC Radio on the most influential Chinese characters. In his talk as part of the 60 minutes with series Professor Rana Mitter shared his thoughts on how he selected the characters and why and how he felt they would help a wider audience see China in a broader way. He shared personal stories of his favourite characters and why they had made such an impact on him. 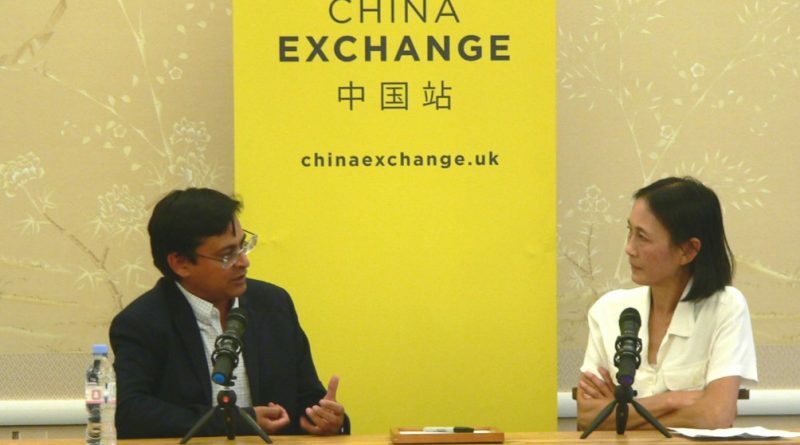 In an evening full of amazing facts and personal anecdotes, Professor Rana Mitter left the audience hungry to find out more about China’s vast history as well as it’s progressive modern present.